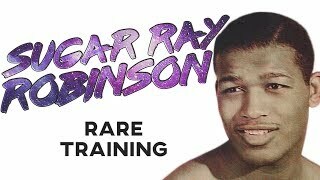 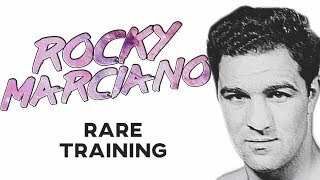 Rainy Day Boxing brings you a motivational tribute with rare training highlights of Sugar Ray Robinson. 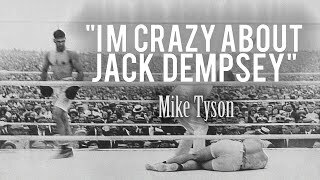 Words of wisdom from the legendary boxing trainer Cus D'Amato. 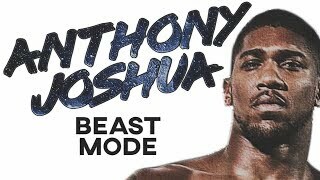 The lecture of fear and the great power it gives to fighters who harness it. 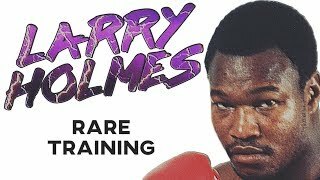 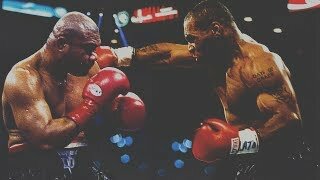 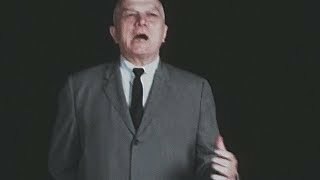 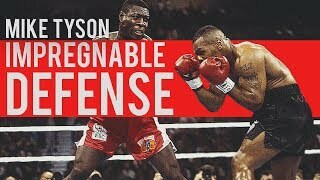 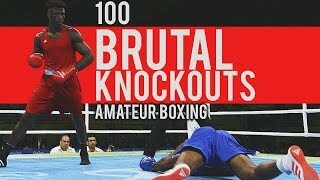 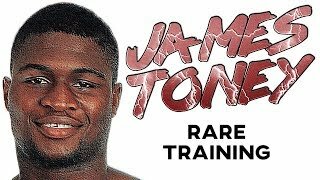 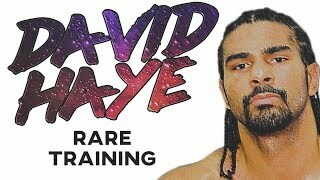 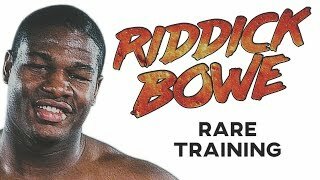 100 of the top amateur boxing knockouts throught history. 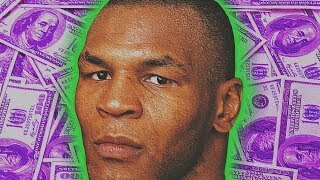 Subscribe and hit the bell to support the growth of he channel. 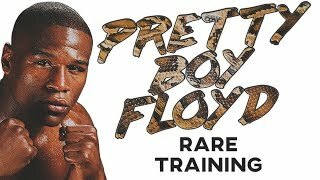 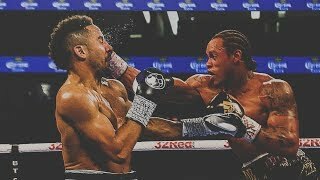 Anthony Yarde | ALL HYPE or REAL DEAL?? 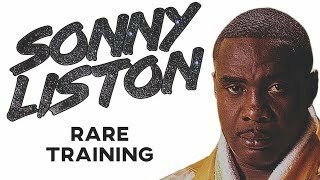 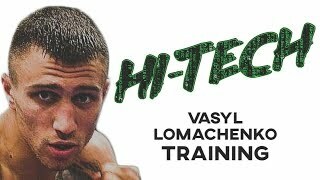 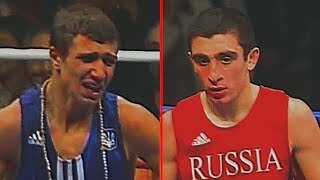 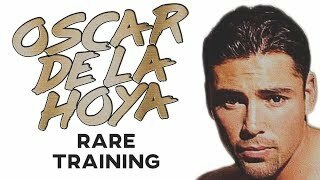 Join Rainy Day Boxing for an in depth look into the Lomachenko Selimov rivalry, and see who was the only man to beat Hi Tech in 397 amateur fights.